Ukraine’s Ministry of Defense reported at 12:30 PM Kyiv time that on April 10, two service members of the Ukrainian Armed Forces were wounded in action. In the last 24 hours, Russian-terrorist forces opened fire nine times on Ukrainian positions in the Donetsk and Luhansk sector using heavy weapons three times. 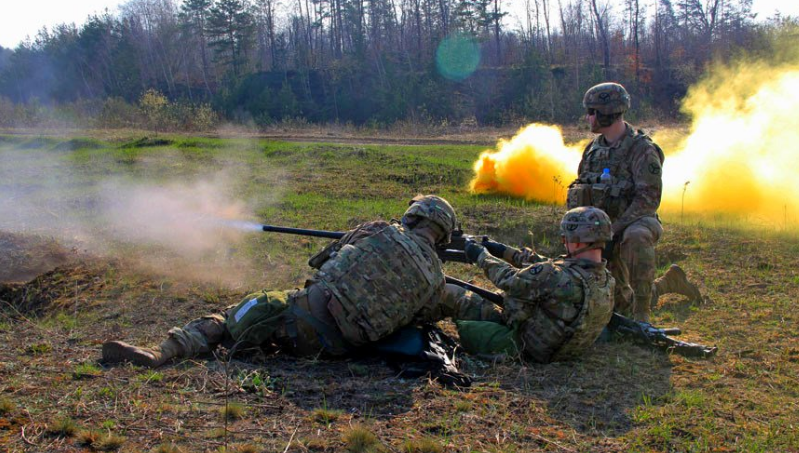 According to the Ukrainian military intelligence report one invader was killed and six were wounded as a result of returning fire by the Ukrainian Armed Forces on April 10. 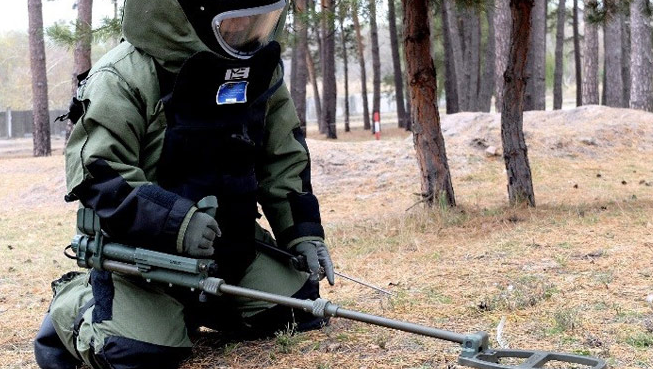 Ukraine and NATO have been cooperating on about 33 projects that focus on counter-terrorism, defence against chemical, biological, radiological and nuclear (CBRN) agents, the development of advanced technologies, and the detection and clearance of unexploded ordnance and mines. Lately, the focus was on a multinational telemedicine system, support to humanitarian demining in Ukraine, and the development of a 3D landmine detection radar. This is extremely important given that Ukraine has a frontline that extends for more than 400 kilometers and has about 7,000 square kilometers of identified minefields. In addition, NATO has been increased its support by providing stipends and equipment to young Ukrainian scientists. Click here to read more on other venues of cooperation between Ukraine and NATO that include but are not limited to project “Dexter”, early warning system to counter hybrid threats, etc. In his address the president of Ukrainian World Congress (UWC) Pavlo Grod explains the difference between results of the vote in the presidential election among those Ukrainians who live in Ukraine and those who live abroad. He notes of the responsibilities of the parliament and the president and calls on the Ukrainian citizens all over the world to be active and vote both on April 21 [second round of presidential election] and October 27 [parliamentary election]. “This is your right and responsibility to take part in the elections. Do not be indifferent – think about the future of Ukraine – make a choice that you think is right,” concluded Pavlo Grod. Watch the video of the address here. 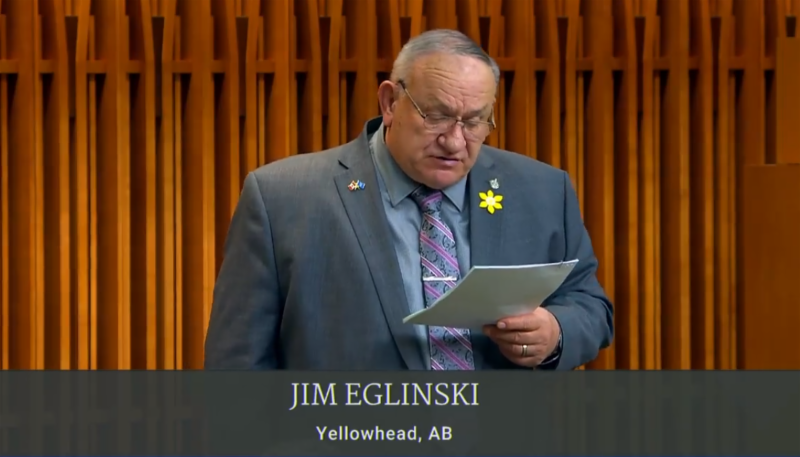 On April 10, 2019, a third-generation Ukrainian, a conservative MP from Alberta Jim Iglinsky presented a petition calling upon parliament to designate every third Thursday in May a Vyshyvanka Day throughout Canada. The Government of Canada is required to consider the petition and provide an official response within 45 days. 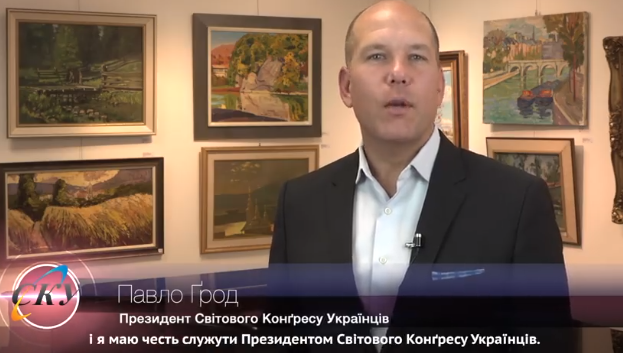 Reportedy, the petition to recognize Vyshyvanka Day as the official holiday of Canada was initiated by the Canadian wing of the World Vyshyvanka Day NGO “Vyshyvanka Association” (former UCC Parliamentary Intern Volodymyr Palagniuk).